Peter Dutton, Australia’s minister for Home Affairs has reduced the nation’s immigration intake without even needing to make a submission via the Cabinet. Australia’s total migration number will be lower in the upcoming years due to the fact that New Zealanders who already live in Australia are taking visas that would otherwise go to overseas migrants. This news some around the same time that the federal government has revealed that less permanent visas than promised would be granted. This is the second year in a row the government has announced this. The 44,000 spots in Australia’s independent skilled visa program had traditionally gone to Asians who are currently living overseas. Now it seems that as much as 10,000 New Zealanders who are already working and living within Australia will take up a big chunk of this yearly allocation. 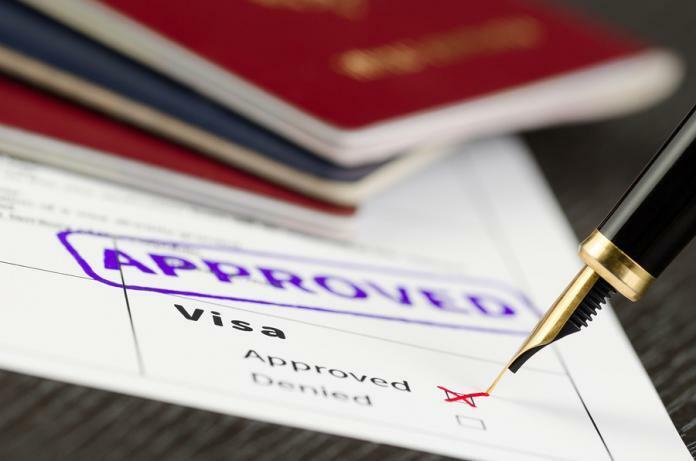 The change comes after the government’s decision to combine a new visa for Kiwi’s with this existing program but without raising the overall cap of visas that would be issued. The Home Affairs Department confirmed that the Kiwis receiving the new type of visa are already considered residents and thus reducing the amount of people who would enter Australia as part of the program. 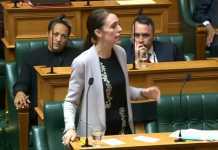 A spokesperson for the Home Affairs Department said that the “pathway” had been “directly aimed at New Zealand citizens” who they said made a “demonstrated economic contribution to Australia”. This move means that Australia will have the same annual immigration intake but won’t actually have as many people coming in from overseas. 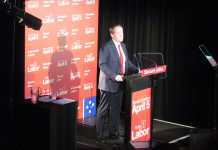 According to a statement from Prime Minister Malcolm Turnbull, the new visa had been announced in 2016 as a way of acknowledging the “special relationship” between Australia and New Zealand. Peter Dutton said that the Cabinet had been having discussions about reducing migration to Australia. Despite this, the Prime Minister had declared no formal submissions for any cuts to Australia’s immigration program. 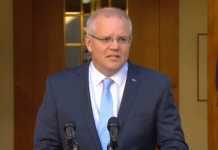 Scott Morrison, federal treasurer, has said previously that a slash in migration would also hurt the Australian economy. This tweak has changed the mix in Australia’s future migration. Now, Kiwis will substitute for skilled Asian workers who are waiting to come to Australia from overseas. 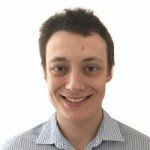 The skilled independent via was historically been assessed entirely on a point system that was based around the workers’ experience. Combined with the employer-sponsored program, this is Australia’s primary source of migrant workers with skills.